Dr. Lisa Eutsey is the Vice President of Academic Affairs for the San Carlos Apache College. 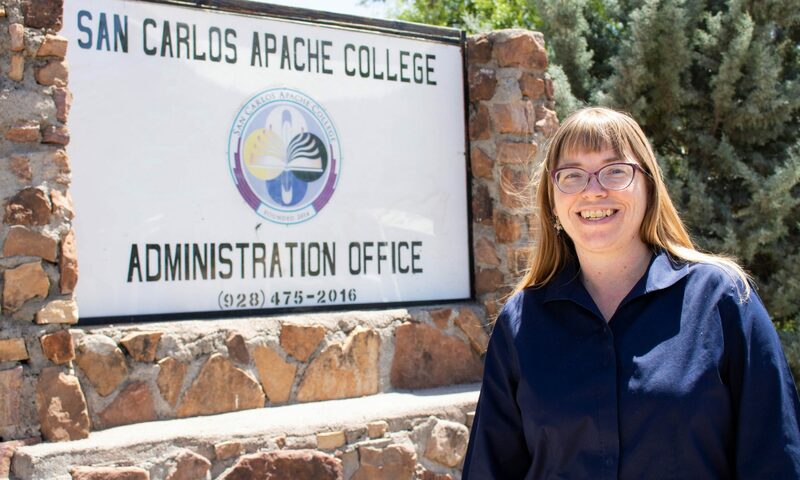 She oversees faculty hiring and management, and is spearheading the College’s exciting and far-reaching partnerships with entities throughout the San Carlos Apache community and the state. She brings significant experience living in a tribal community and working in senior faculty and administrative posts at a tribal college for more than eight years. As Dean of the Faculty at Diné College in the Navajo Nation, Dr. Eutsey provided direction, leadership, and supervision to the College’s eight Academic Division Chairs, the Director of Assessment, and to the College’s five Academic Standing Committees. In addition, Dr. Eutsey oversaw all curriculum development at the course and program levels. 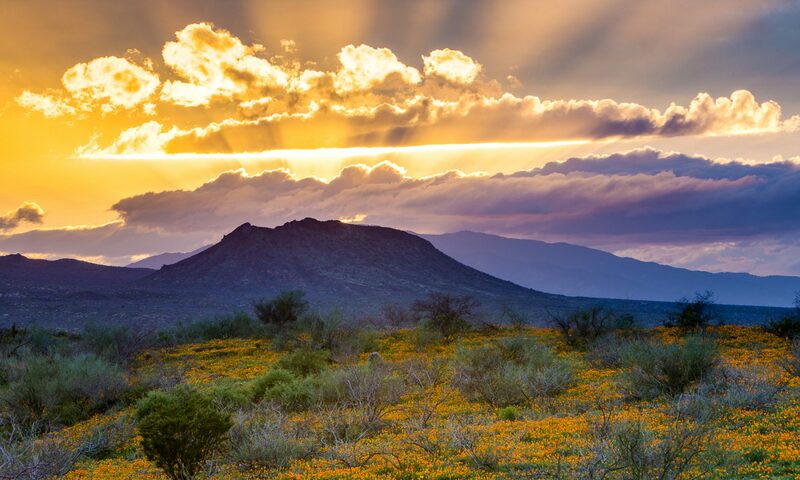 Working with faculty and directors for Diné College’s six-site system in Arizona and New Mexico, Dr. Eutsey developed the schedules for all face-to-face, interactive television, and online courses. She also led and maintained Diné College’s accreditation efforts, and worked with the Higher Learning Commission (HLC) to get approvals for several new certificate programs, an associate’s degree program, three bachelor’s degree programs, as well as blanket approval for offering all of the College’s programs using distance education.